From 17 to 21 February, Grana Padano protection Consortium will attend the 24th edition of Gulfood. It is the most important fair dedicated to Food & Beverage in the Middle East and among the largest in the world, with over 5,000 exhibitors from 193 countries over an area of one million square meters in the World Trade Center in Dubai. This year’s is the sixth participation for the Consortium that represents the most consumed PDO product in the world. In 2018, 4,932,996 cheese wheels were produced in the associate dairies. During the five days of Gulfood, a meeting point for operators in the sector from Asia, Europe and Africa will be open in Hall 2. All visitors (over 98,000 last year) will be offered tastings of Grana Padano PDO with maturing from 12 to over 20 months. “The data of the first months of 2018 suggest that exports will exceed the record-breaking threshold of 1,799,227 wheels reached in 2017, continuing a twenty years positive trend – explains the president of the Grana Padano Consortium, Nicola Cesare Baldrighi -. A growth like this cannot come only from traditional markets, where the trend is still positive. We must open up new markets, looking above all at countries that are increasingly interested in European food production”. The Arab Emirates alone represent a market that in 2020 is estimated to have a turnover of over 22 billion dollars. Gulfood is also a key gateway to other Asian countries with a deep-rooted culture of dairy products, starting with India. 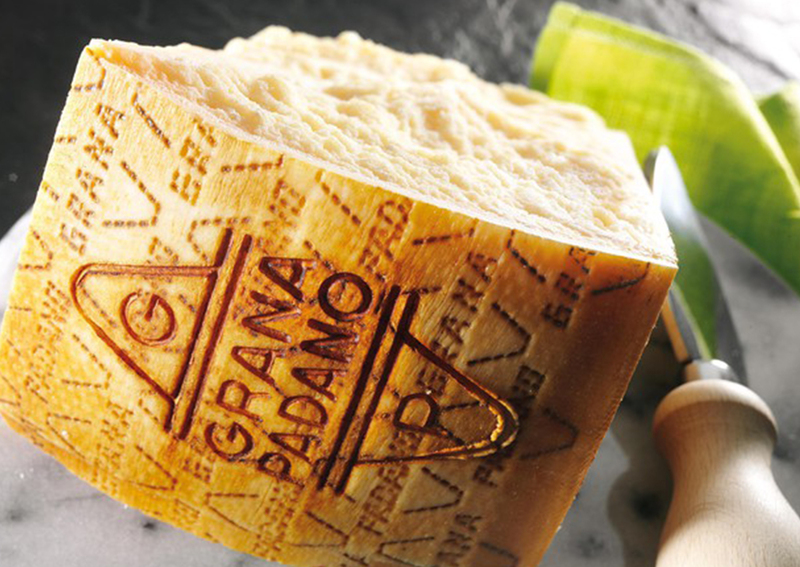 “In these countries – adds Baldrighi – the commitment to the promotion of Grana Padano must take into account different cultures and sensitivities. Therefore, events such as Gulfood come as an opportunity to get to know our target markets and how to propose ourselves”. Important initiatives are being coordinated between companies, protection Consortia, bodies and institutions that support exports, as demonstrated by the participation in the Dubai fair coordinated between the Grana Padano and Pecorino Romano Consortia.